Last ice cream recipe of summer? By now you’re already familiar with my no-churn ice cream obsession, but I still wanted to do one more. 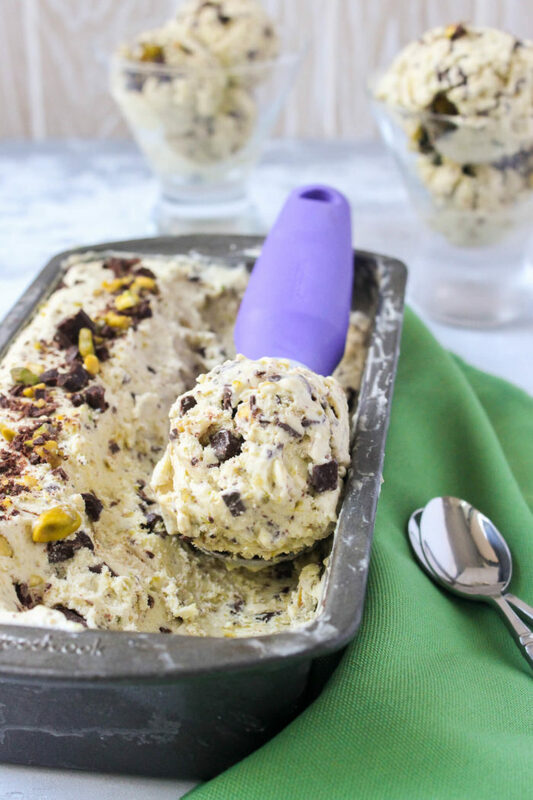 And for whatever reason, pistachio ice cream is IT. Frankly I’m not sure why I became fixated on this specific flavor, but I can definitely say I’m glad I did. 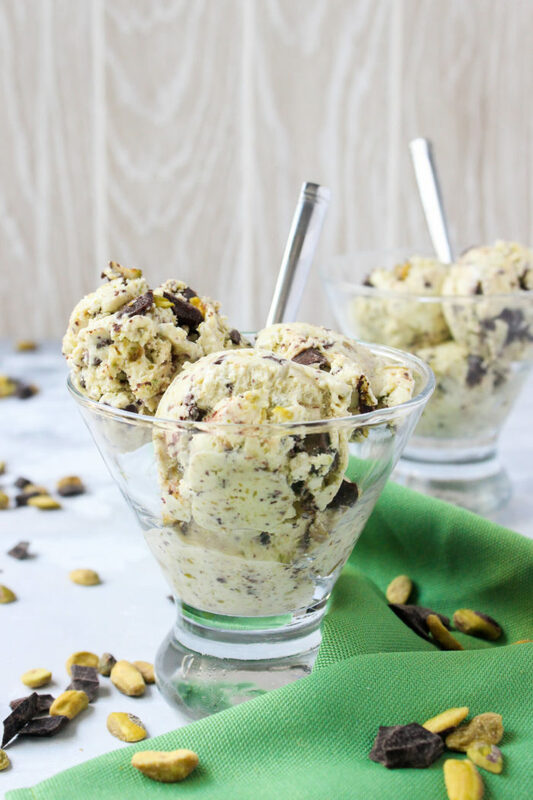 Because this no-churn pistachio chip is brimming with delicious nutty flavor, is NATURALLY green (no dye here boo), and contains glorious shavings + chunks of dark chocolate. It’s delicious, you’ll love it, I promise. 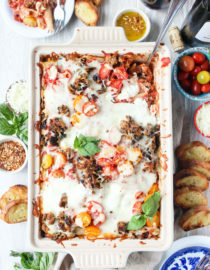 7 ingredients are all you need to make this, so it’s easily prepped in just 20 minutes. You start by combining sweetened condensed milk and almond extract until smooth, then preparing a pistachio paste. 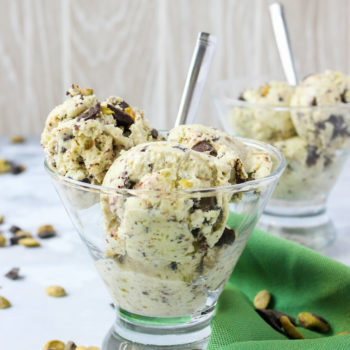 All of my other ice cream recipes have vanilla extract, but for this pistachio variation I knew almond was necessary. 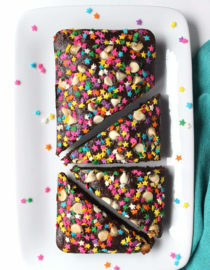 Something about the two nutty flavors together seemed like it would be magic, and lo and behold — it was. The taste is SO strong it’s almost like this is half pistachio, half marzipan! So if you’re a pignoli cookie fan like me you’ll know this is amazing. 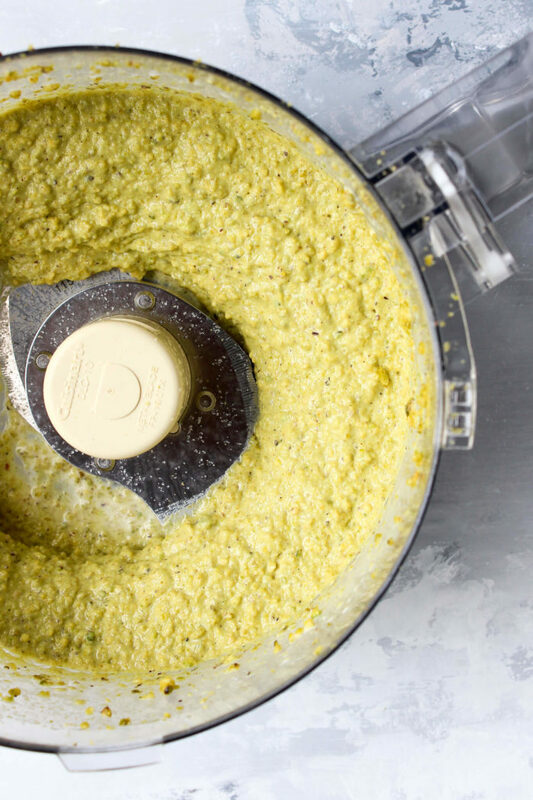 The pistachio paste is a simple mix of raw pistachio nutmeats, half & half, and a pinch of salt. Blend these in your food processor until a slightly textured, slightly watery paste takes shape, then combine it with the sweetened condensed milk. Next pulse the heavy cream until whipped — clean out your processor, duh — then fold the two together. Lastly add chopped pistachios and LOADS of dark chocolate, then freeze! For a texture freak like me, this is truly the ultimate ice cream experience. 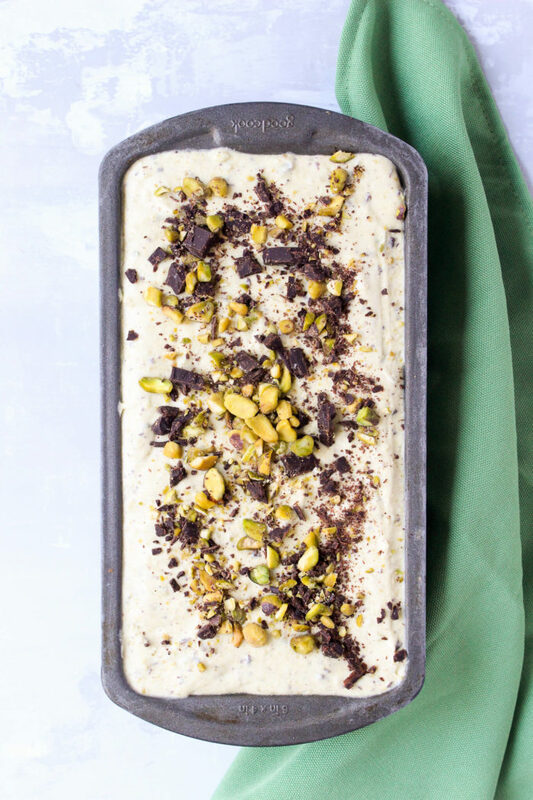 The dual nutty flavors make this extremely playful, while the roughly chopped pistachios — some whole, some shaved — plus equally diverse dark chocolate bits make every spoonful a surprise. And while I’m normally a cone advocate, I truly recommend eating this variation plain. 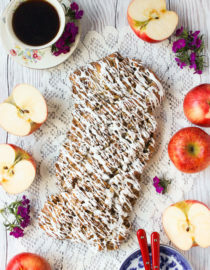 Line an 8” x 4” or 9” x 5” loaf pan with parchment paper. If your loaf pan is metal, no parchment paper is needed. 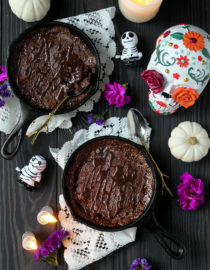 In a large mixing bowl combine the sweetened condensed milk and almond extract, whisking until smooth. In a food processor add the 1 1/4 cups pistachios and pulse until coarsely chopped. Next, with the motor running drizzle in the half & half until a creamy paste forms, about 1 minute. Gently season with salt, then pulse once more until combined. Whisk into the sweetened condensed milk, combining well. Clean out the food processor. When ready, in the food processor gently pulse the cream until a whipped texture takes shape, about 1 minute. 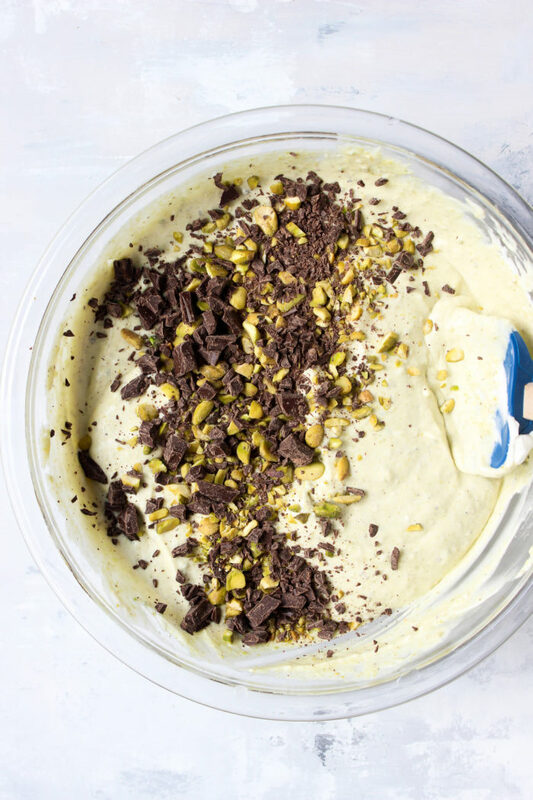 Fold the whipped cream into the pistachio milk mixture, then lastly stir in the remaining pistachios and chopped dark chocolate. 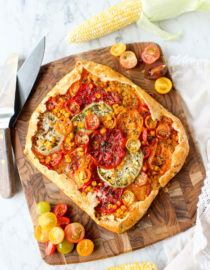 Transfer to loaf pan and freeze for 8 hours/overnight, then eat! Saran wrap can be used to cover the loaf pan if you’d like.